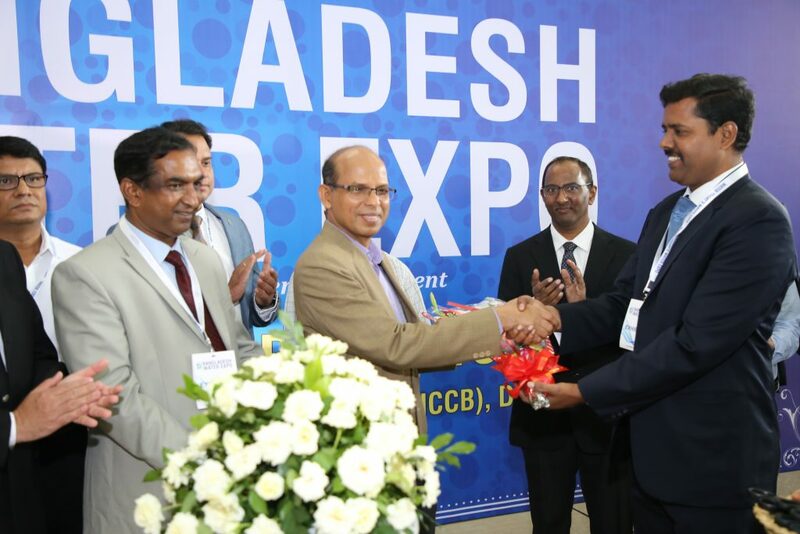 We believe in effective collaboration which help to breakthrough scientific knowledge generated by researchers in other countries. To obtain innovative technological information and knowledge from different expertise and to meet globalization’s challenges, Adroit works with following companies. 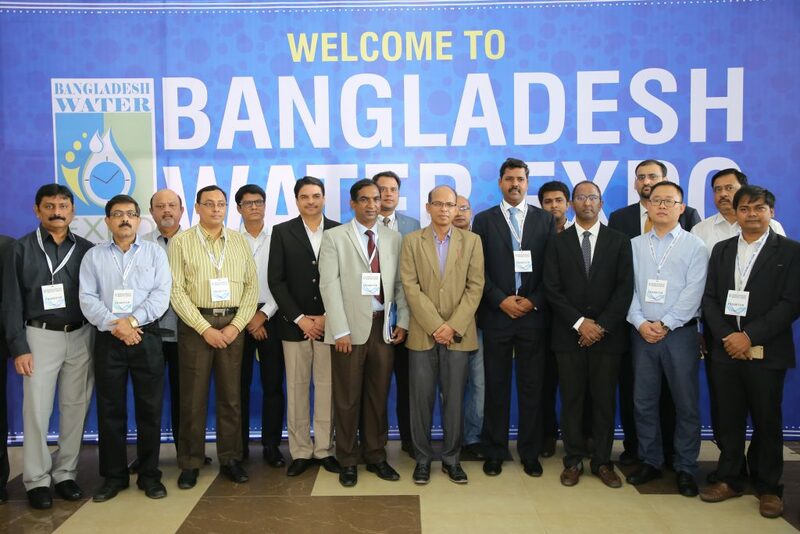 AECL is working together with Advanced Ecotech UK Limited, a British company, to introduce cost effective and appropriate water & waste water treatment and waste to energy solutions for the Bangladesh market. Address63 Allison Road, Sidcup, Kent, UK. In association with Water System Control, Vietnam, AECL is working for design, supply, erection and commissioning of water and wastewater technology. Address5th Floor, Building Kicotrans, 44-46-48 Bach Dang Street, Ward 2, Tan Binh District, Ho Chi Minh City, Vietnam. 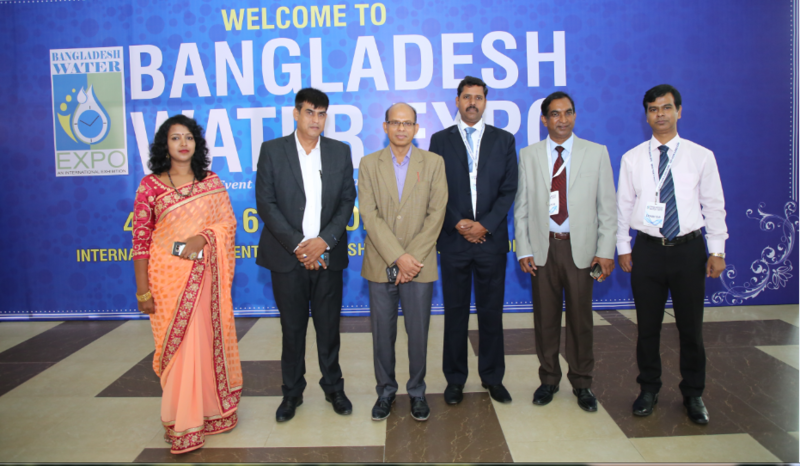 Bangladesh Water Expo, an international water event for the exhibition of water and waste water technologies, jointly organized by Water Today India and AECL every year.